Its products are warmly welcomed in the market and it has wonthe support and trust from the customers. Thirdly please confirms the samples and places deposit for formal order. Please inform us formally before our production and confirm the design firstly based on our sample. 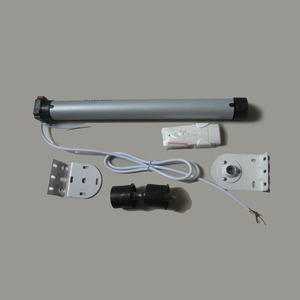 Guangzhou Share Blinds Co., Ltd.
Electric waterproof aluminum gate motor roller ( motore centrale per tapparelle ) 1. 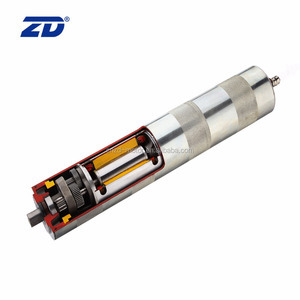 AC motor with strong power 2. Torque:180N. m 180kgs 3. Electromagnetic Brake 4. 7 years warranty 5. CE, CCC certificate 6. adapter for 220mm, 240mm; adaptor for 48mm, 42mm, 33mm --Technical Parameters 1.Model:180, 180E, 180ER 2.Torque:180N.m 3.R.P. --Process --Package MOQ: one set Qualty warranty: 7 years warranty Delivery time:5-30 days Package:Carton, Pallet, Container. 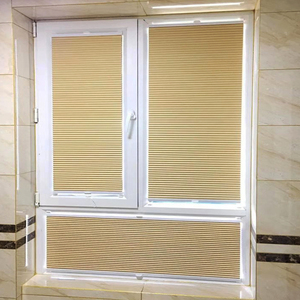 Guangzhou Misdar Shade Co., Ltd.
Electric roller blinds are available as both indoor and outdoor varieties, allowing you to rely on seamless operability without having to use any manual force. 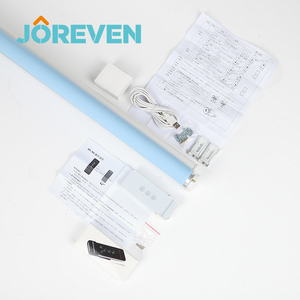 Features of our electric roller blind include: &middot; Easy to operate brings added convenience to your indoor and outdoor areas. 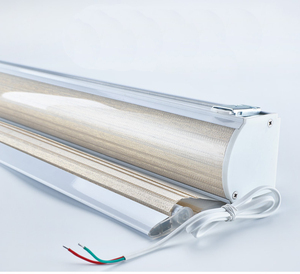 Key Features Motorized roller blind is driven by electric roller blind motor to lift or down you roller blinds. 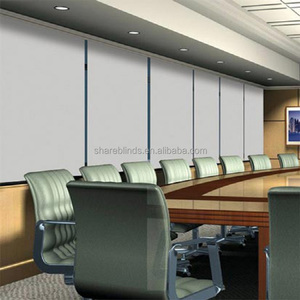 Operate with remote control,more convenient than traditional roller blinds. During this ten years,we have pulled our products, qualities,and services into top grade. Getting more and more good reputations from more than thirty cooperated countries. Sample usually is free if amount is not too much,only afford the freight. Q4 . Would you accept to make mold as our request A . Yes,we do and mold cost can be return when you reach the enough quantity Q5 . Alibaba.com offers 68,015 motor roller products. About 6% of these are blinds, shades & shutters, 5% are ac motor, and 1% are material handling equipment parts. A wide variety of motor roller options are available to you, such as synchronous motor, asynchronous motor, and induction motor. You can also choose from ccc, ce, and vde. 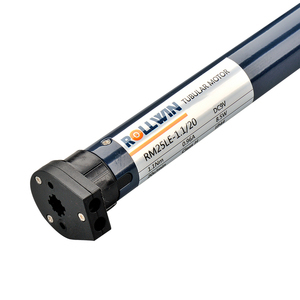 As well as from 208-230 / 240 v, 115/120 v, and 460 / 480 v. And whether motor roller is single-phase, or three-phase. 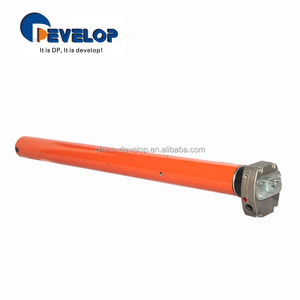 There are 67,866 motor roller suppliers, mainly located in Asia. The top supplying countries are China (Mainland), Taiwan, and Japan, which supply 99%, 1%, and 1% of motor roller respectively. 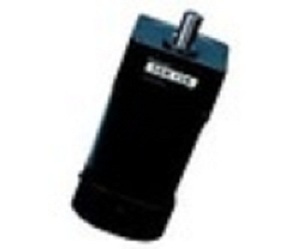 Motor roller products are most popular in Domestic Market, North America, and Mid East. You can ensure product safety by selecting from certified suppliers, including 23,034 with ISO9001, 8,802 with Other, and 1,927 with ISO14001 certification.